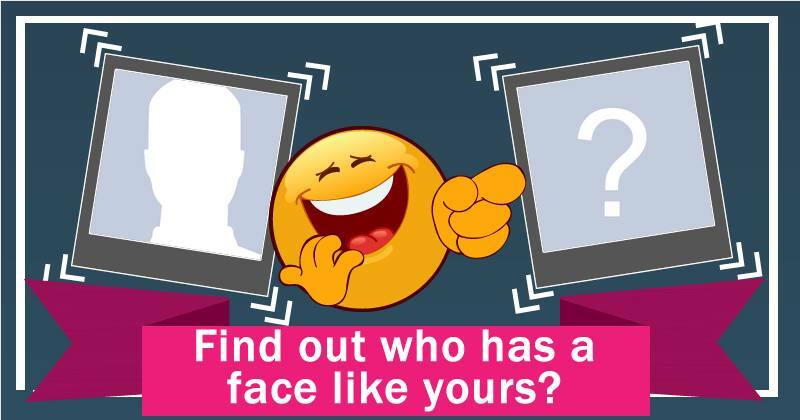 Find out who has a face like yours? What is your most loved photo of all time? Who were your three best friends in 2015? Which friend deserves the friend of the year trophy?